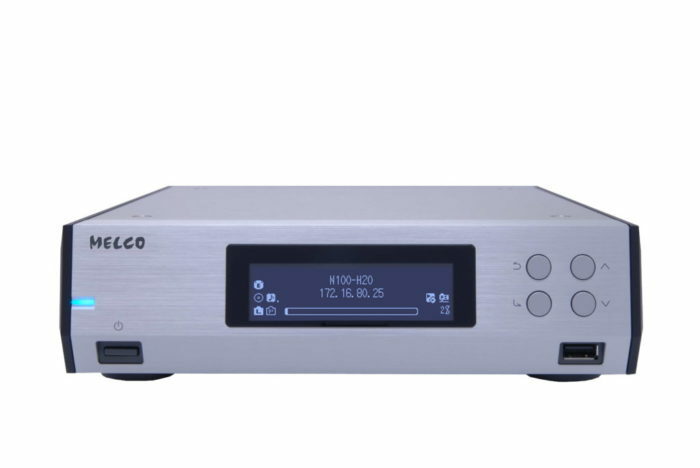 The N100 is a brand new addition to the Melco range, it is not a replacement for an existing model. 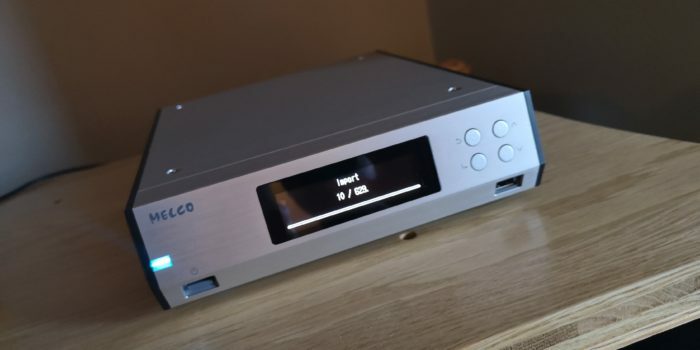 Using the same attractive, high quality casework as the D100 CD Drive and E100 Expansion Drive the N100 is a fully fledged Melco in terms of both performance and feature set. You can confidently use the N100 in a serious system and it would not be outclassed and it would be equally at home on a desktop connected to a USB headphone amplifier. 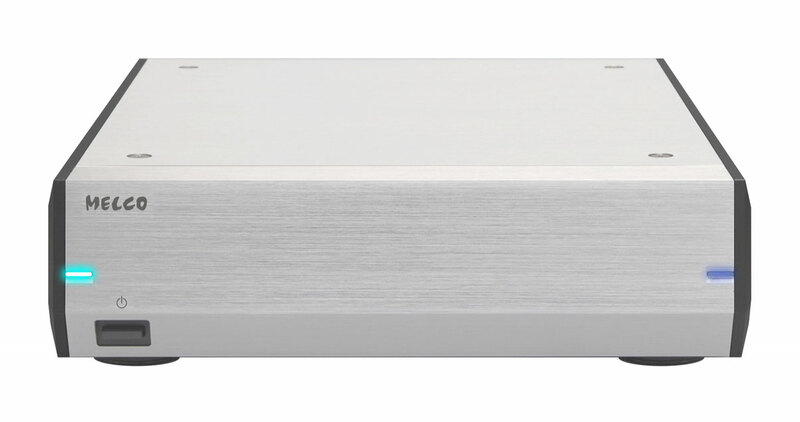 Featuring a single 2 terabyte small form factor hard drive the N100 uses the same extreme low-noise high precision digital music dataflow of the existing Melco series. 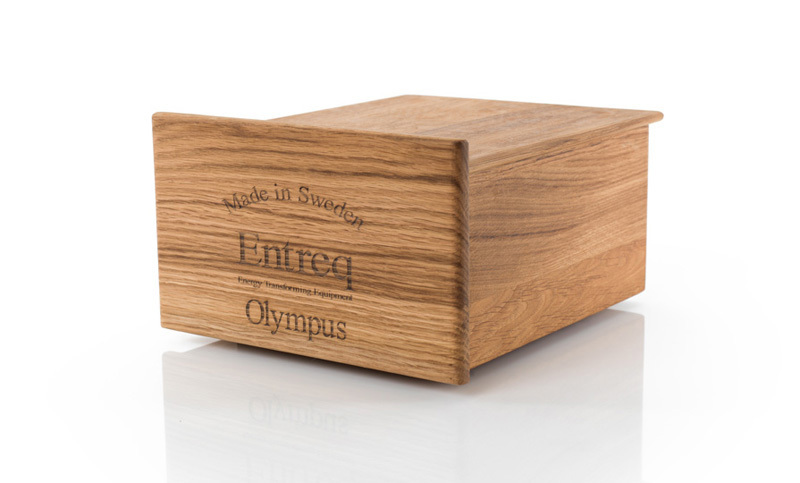 The N100 was designed from the start as a specific audio device, as such it uses no standard IT components or PC parts. An all new low profile mainboard uses the exact same RISC processor and architecture as the N1Z models, ensuring very low noise and precise data management. 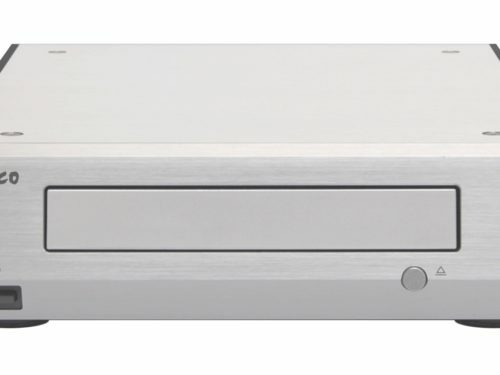 As with all Melco models, twin ethernet ports are used with the dedicated Player Port connecting directly to a Network Player without an interveaning data switch, ensuring packet order and timing is maintained. The N100 comes with a 2 terabyte internal hard drive. You can obviously expand on this with the Melco E100 (3TB) and maintain the same level of performance. Connecting to a USB DAC allows the N100 to perform as a self contained Hi-Res Digital Music Player. 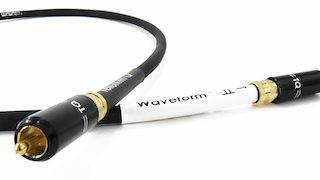 Data rates up to 32 bit 384 kHz and Octo DSD are fully supported (providing your DAC can do the same! ), supports Gapless and DSD with DoP and Melco Markerless DSD. CD import is easy using either the Melco D100 or an IT grade optical drive for less demanding use/performance, metadata is provided via Gracenote. The 2 terabyte drive will hold approximately 4000 CD rips. If connected to a USB-DAC the N100/connected CD drive can also playback CD’s if required. Download purchases of High Res Music from www.highresaudio.com.